June 7 to 9, Richard Powers and Angela Amarillas return to Portland for a weekend of dance. 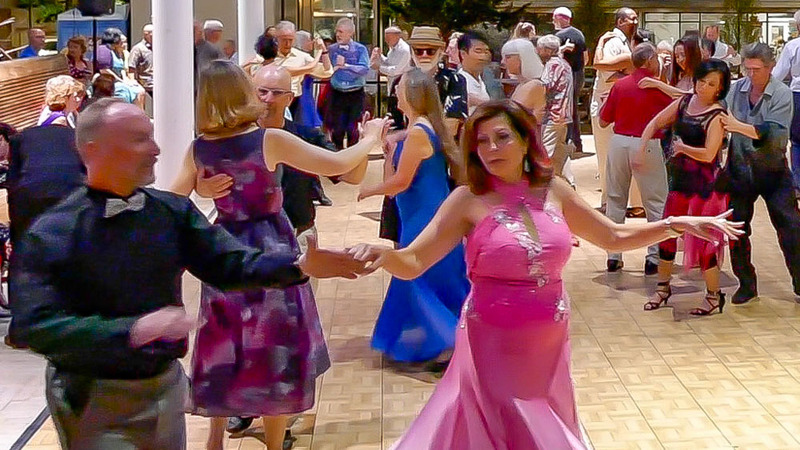 Expect upbeat swing and foxtrot, the romance of waltz and night club two step plus latin and alt tango selections later in the evening. • Dress is urban eclectic: ball gowns to blue jeans. • Dance on Portland's premier large dance floor. Tonight's playlist will be an eclectic mix of classic and contemporary blues of varying tempos.